Refurbishments come with a 10 year written guarantee. 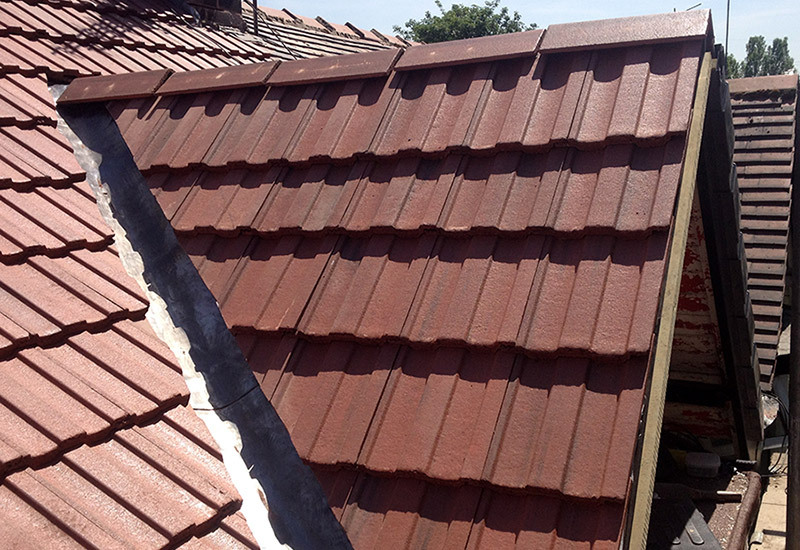 Re-roofing projects can also be tailored to suit budgets without compromising quality. On slate re-roofs we can save a proportion of the original slates and re-use them in inconspicuous areas. All this combined with insurance backed guarantees means you won’t be seeing us again unless you move! Re roof. Top Job no fuss. Used these guys after another firm pulled out last minute. Came round same day of my call, quote came in just under what I had been quoted by the other firm. Job finished on time and on quote.. Can’t think of anythin i’d improve. Very happy with job. Nice lads. Cheers Renown. 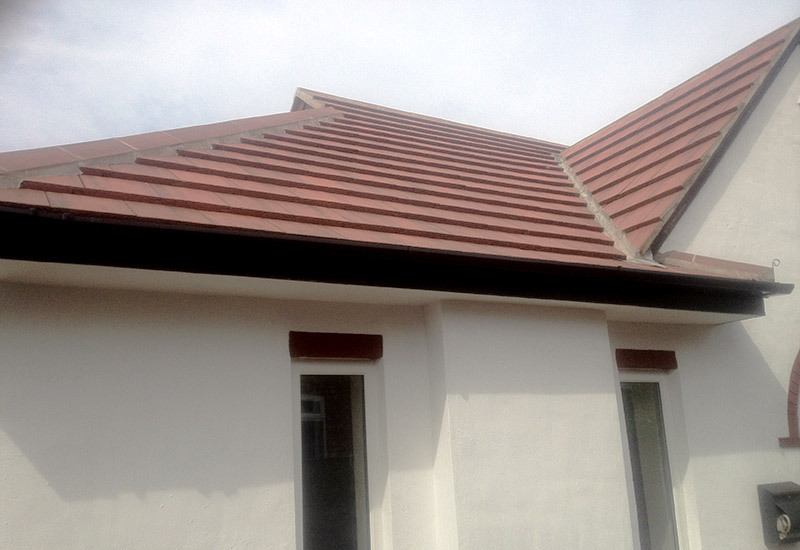 We have gained vast flat roof experience over 30 years, on both new installations and making effective repairs. 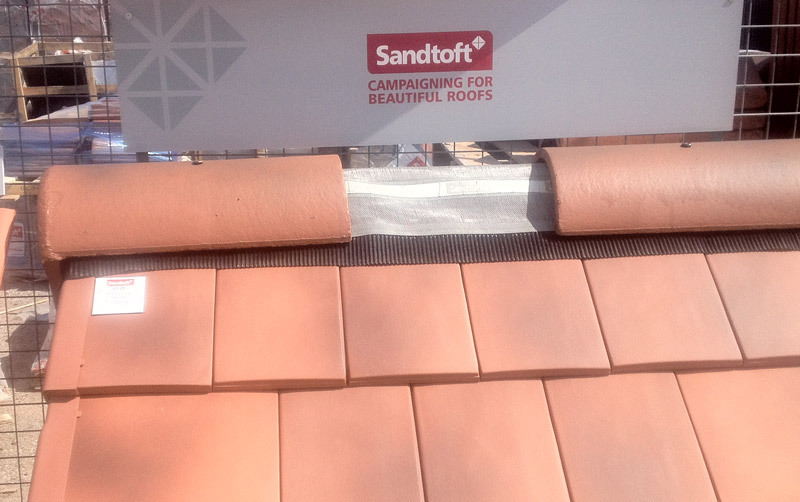 See our flat roof page to find out more. Your guttering and fascias form an integral part of your roof and regular checks and maintenance are important Call us for an emergency fix or full replacement. See our guttering and fascias page for more information. Chimney stacks suffer the worst of our weather, with the lead work and pointing most vulnerable. We offer a full repair service on all chimney stacks, please see our Chimney Stack page for full information. 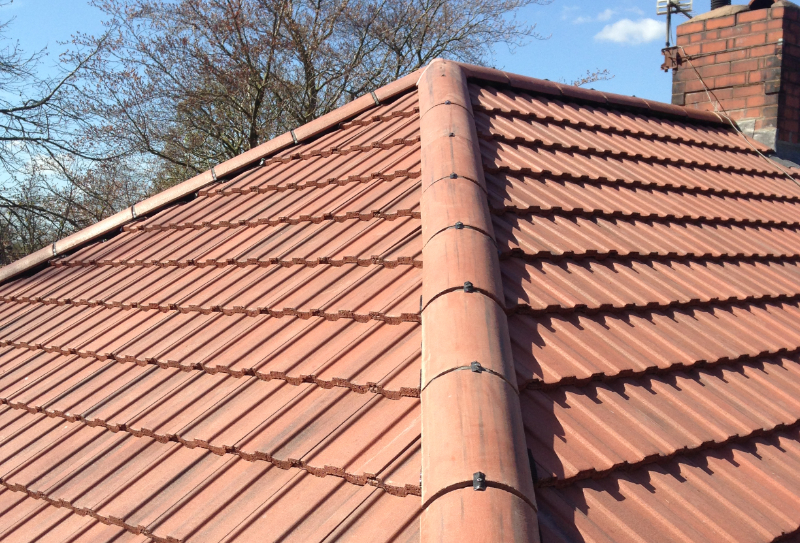 In addition to our roofing services we offer a full property maintenance service. See our Property Maintenance page for more information.